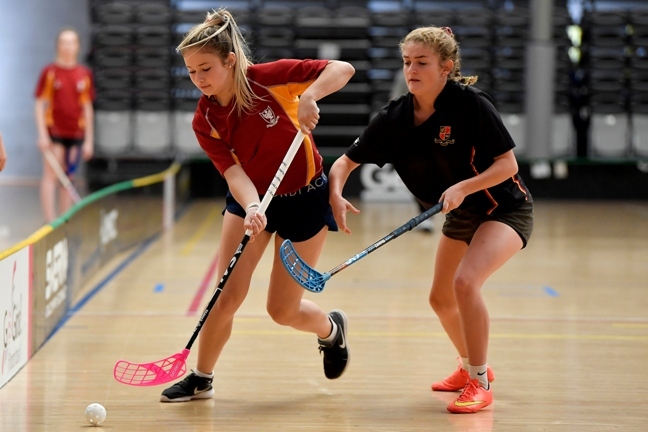 The New Zealand Secondary School Floorball Championships 2019 were played in Wellington, the 30th and 31st March 2019. A record number of teams were competing for the National school titles this year. 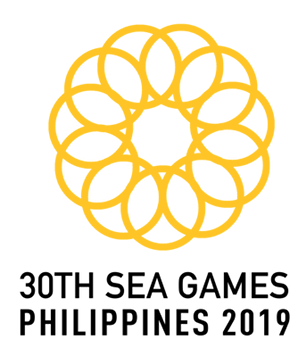 – Floorball New Zealand held the New Zealand National Secondary School Championships in Wellington over the weekend of 30 and 31 March. 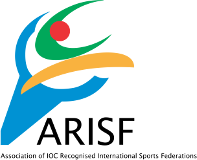 A record number of 20 school teams participated in five different categories. 59 games were played and the spectators got to see some intense and exciting floorball. Some of the final games were very close and went to extra time or even to penalties. 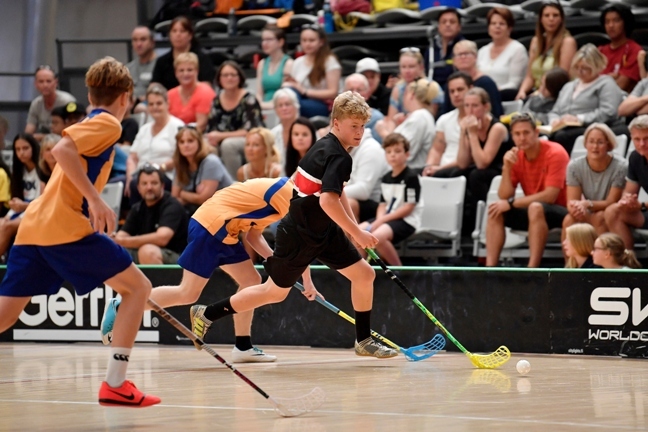 None of the scores for any games went into double figures, showing that the level of floorball across many schools is getting better and more competitive every year, Christian Bertschinger, General Secretary of Floorball New Zealand informs.